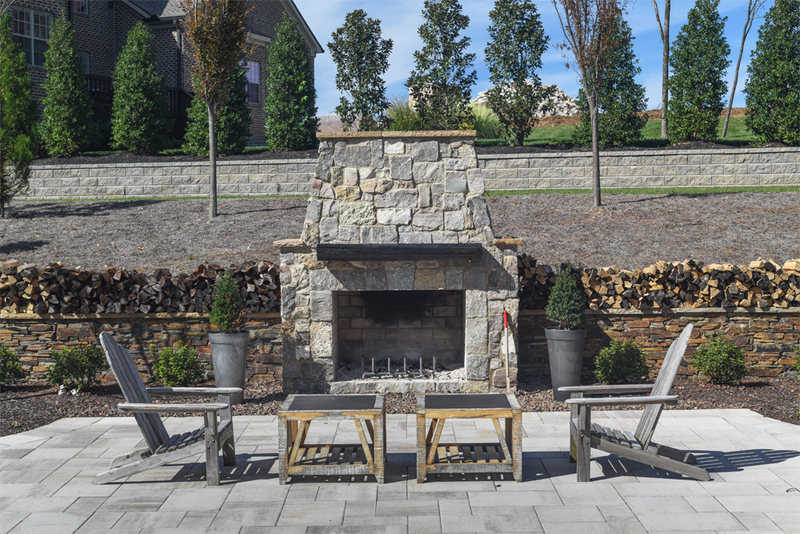 Enjoy outdoor gatherings year round with a functional fireplace enhancement. Nothing compares to the ambience of an Outdoor Living fire enhancement! Whether you enjoy roasting smores or just company around an open flame, there's nothing quite like an outdoor fire. Make the most of your entertaining with your very own fire pit or fireplace. We can show you how this unique outdoor living enhancement can be both enjoyable and a permanent investment to your home. Our professional team of design specialists can show you just how affordable a custom fireplace or fire pit can be. Whether you have a complete set of working plans or just notes on a napkin, we work collaboratively with customers. Our project managers will share options and product choices guaranteed to meet your expectations and budget. 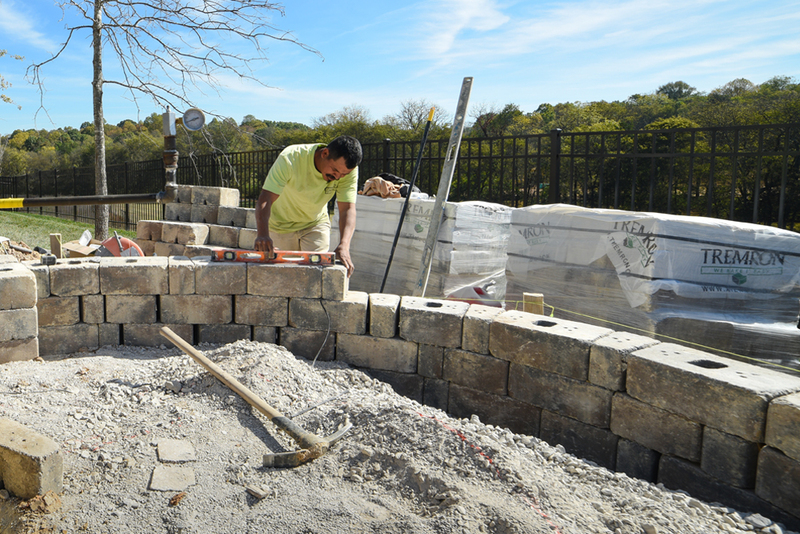 What separates Tennessee Hardscapes & Patio from our competitors are our installers. Our trained and experienced construction specialists have years on the job experience. We can build your custom dream because we've done it countless times before. 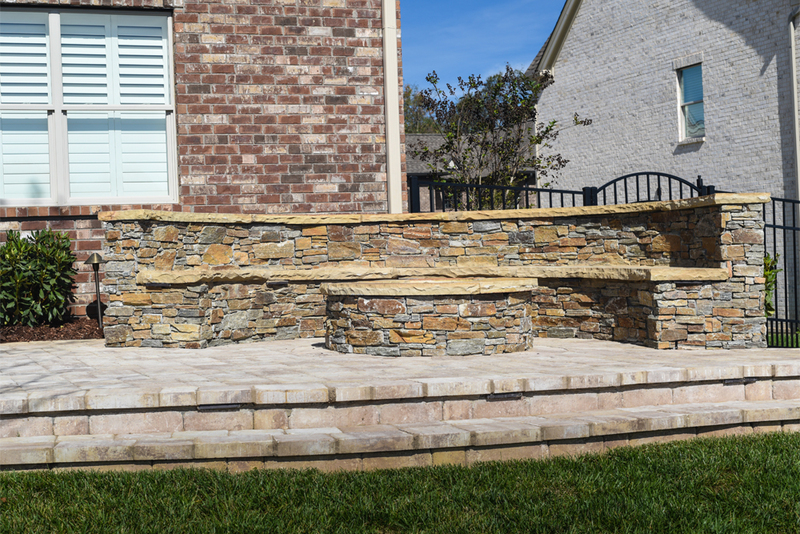 Whether you want an outdoor fireplace with stone pavers or an exotic water feature with lights, we can show you how your dream not only increases enjoyment of your home, but can actually add value! A professionally designed and installed fireplace or fire pit can add tremendous re-sale value to your home. While you're relaxing with friends and family, you can also take comfort in knowing you're backyard investment is actually making money for you! Want a fireplace for your patio? Let's connect for a FREE on-site consultation!